The Kyoto Costume Institute publishes the most beautiful books, with detailed pictures. Utterly dreamy. 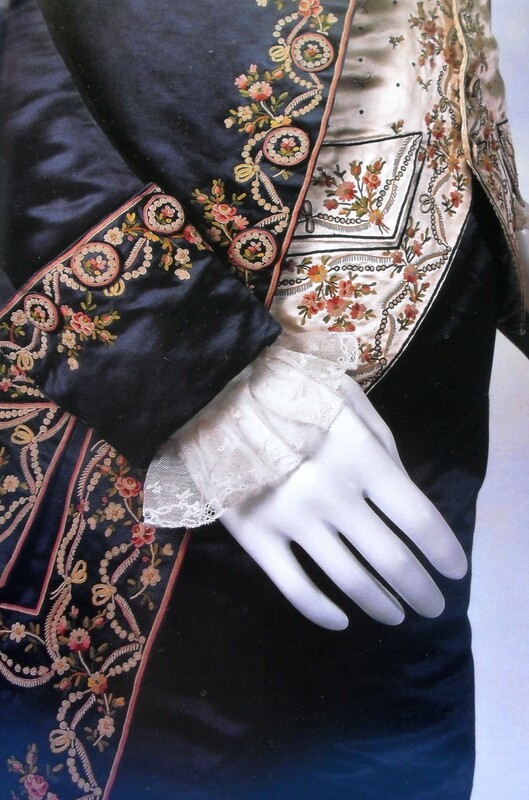 My favorite suit is pictured in a couple of their books: the expensive Revolution in Fashion: 1715-1815, and the more reasonably priced 25th Anniversary Fashion. This is a stunning example of 18th century clothing. I love the richness of the silk, the roses, the swags, the way the embroidery is carried through both the coat and vest, with subtle differences. I would love to create a suit like this. The vision: To create a man’s court suit using the above image for inspiration. As much as possible, I’d like to stay historically accurate in regard to pattern, fit, fabric, embroidery, etc. The outfit will include shirt, pants, waistcoat, and outer coat. 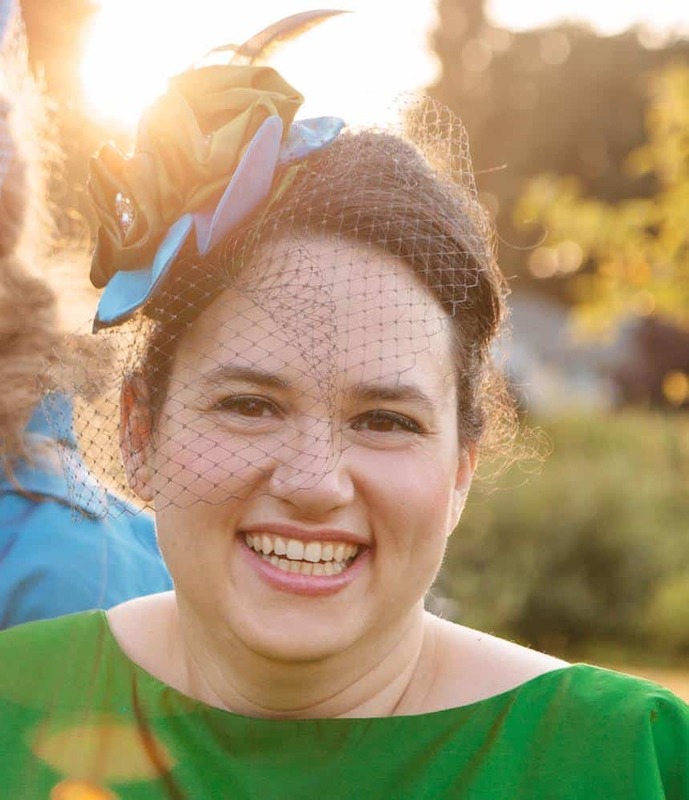 I will also pull together accessories – wig, shoe buckles, etc. – to complete the look for photographs. Fabrics: I plan to make a blue suit with ivory waistcoat, both embroidered and accented with silver spangles, and possibly silver thread. The shirt will be fine handkerchief linen trimmed with Valenciennes lace at the cuffs and collar. Lining will be linen or cotton. I have some ivory double-faced silk satin and forget-me-not blue silk taffeta left over after making an 18th century-inspired wedding dress. The fabrics are gorgeous, and better yet, they are already paid for. The blue is lighter than the navy in the inspiration photo, but the color is period-appropriate and I’m not going for a 100% accurate replica. Embroidery: I can do simple hand embroidery, but this is far from simple. However, I do have an embroidery machine. My plan was to search the web for a small rose & rosebud design that I could manipulate to get the effect I wanted. The biggest hurdle is that much machine embroidery looks very modern, so I will have to choose carefully. 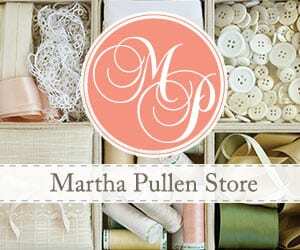 Luckily, before I really started the search, I ran across the new Martha Pullen book and embroidery CD’s from the DAR Museum* . The book contains several waistcoats from this period, complete with digitized embroidery patterns! This is as close as it gets to replicating period embroidery by machine. I’ll use the machine to do the bulk of the work, then accent with hand-stitched details and silver spangles. The original suit has small circles embroidered around the buttons and edges, and I will probably use spangles instead of embroidery. The inspiration suit doesn’t actually have any silver on it, and I want a bit of glitz. Other period suits have similar motifs worked in silver instead of thread, and I like the effect. It’s really inspirational for everyone, because everyone wants to look royal. Thank you for sharing.